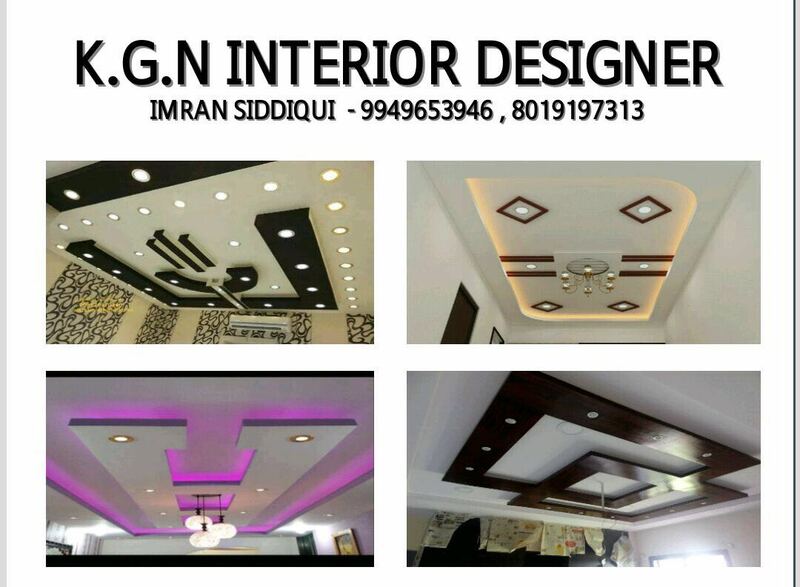 KGN Interior Designer Mr.Imran is one of the leading False Ceiling Dealers in Hyderabad. False Ceiling is one of the integral part of the present day construction. Every Home & Office is taking special care in the new trends and designs in False Ceiling. This has created a great demand for False Ceiling Dealers in Hyderabad. KGN False Ceiling Dealers in Hyderabad is one of the leading False Ceiling Dealers in Hyderabad providing services in False Ceiling for Residencial Homes, Corporate Office etc. We have executed False Ceiling projects in hyderabad to the satisfaction of the customers. KGN False Ceiling Dealers in Hyderabad has always provided the customers with latest & innovative designs in False Ceiling. We have created many designs which has been appriciated by many Construction companies and given us support by giving an opportunity to provide services for the contractors & builders.